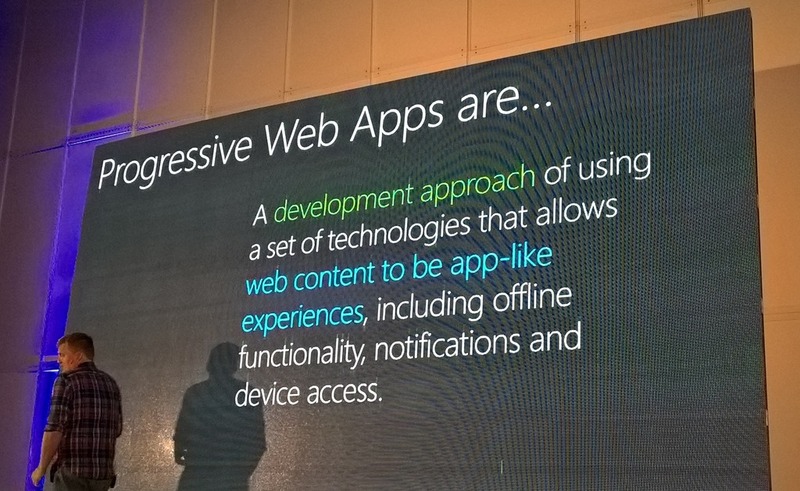 A development approach using a set of technologies that allows web content to deliver app-like experiences, including offline functionality, notifications, and device access. 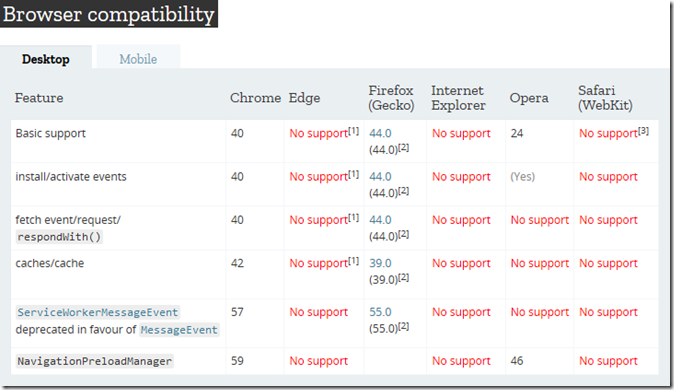 What does a PWA consist of? 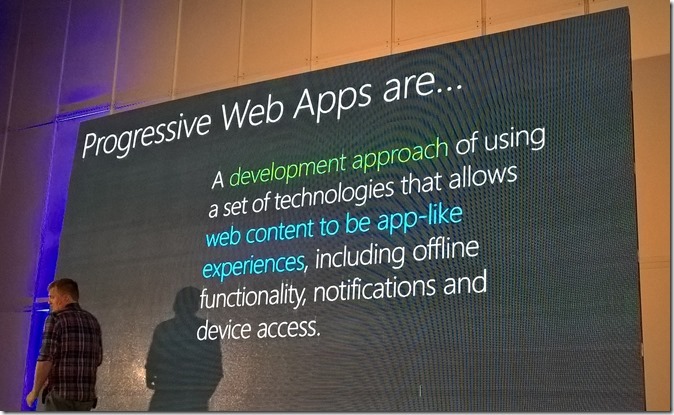 What this means is that iOS users are currently completely cut off from the newest and hottest that's happening in the web landscape, while Windows users will soon be able to start using PWAs natively through UWP apps – more details on that e.g. here. In the meantime, Android users can already take full advantage of PWAs today thanks to the advanced implementation present in Chrome.